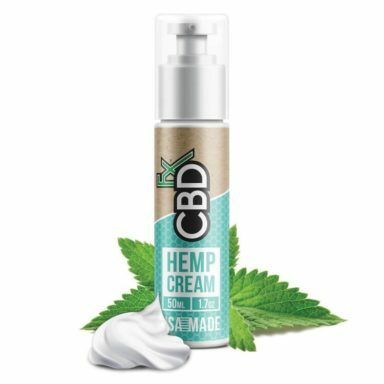 “CBDfx CBD Cream 30ml 100mg allows you to experience relief from localized pain in a natural way. A blend of organic, plant-based ingredients joins forces to soothe your aches and leave your skin feeling soft and supple. Our CBD cream is made with organic, full spectrum hemp as well as natural ingredients that are known for their pain-relieving properties. Our CBD cream consists of an organic, all-natural formula that’s designed to provide you with relief while giving your skin the hydration that it needs to glow. In addition to organic hemp, our CBD Cream contains ingredients that are highly beneficial. White willow bark boasts anti-inflammatory properties while calming skin irritation. Menthol acts as a cooling agent thanks to its potent analgesic properties. Caffeine stimulates circulation, alleviating the pain associated with inflammation. 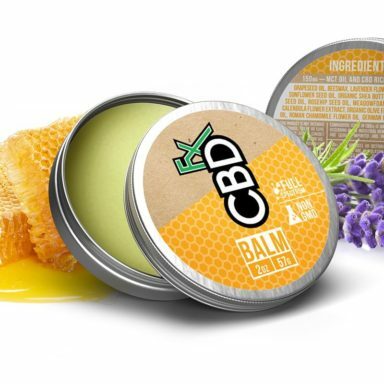 CBD Cream comes from organic hemp that’s rich in nutrients. Hemp is also high in antioxidants that protect skin cells from damage caused by free radicals. 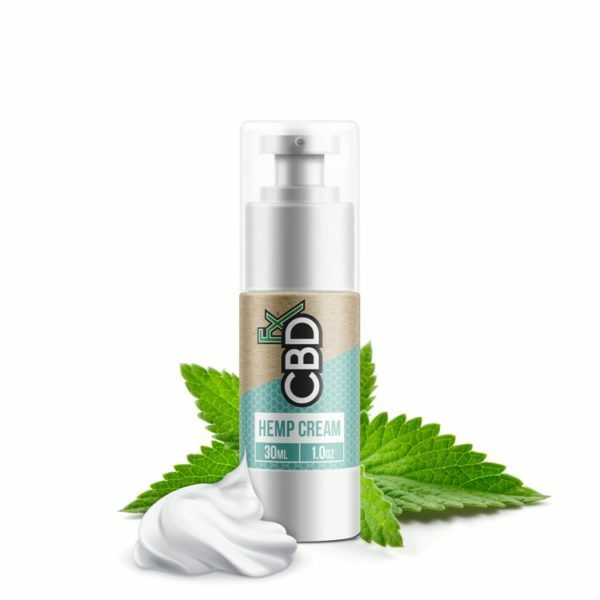 To use the 30ml CBD Cream, simply massage a small amount into the skin until it has been completely absorbed. 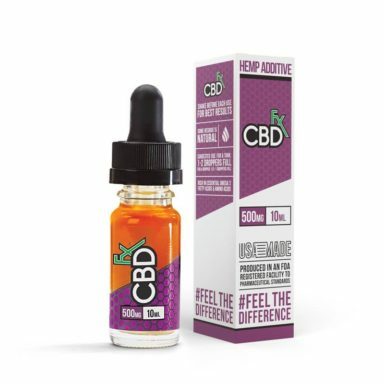 CBDfx only uses CBD that comes from organically grown hemp plants. When hemp plants are organic, they boast higher levels of nutrients. Organic hemp is also free of the harsh pesticides and other potentially toxic chemicals that can cause harm in the long run. We’re proud to use only full spectrum CBD. Full spectrum CBD takes the cannabinoids from every portion of the plant, guaranteeing a wider range of nutrients and healing compounds.